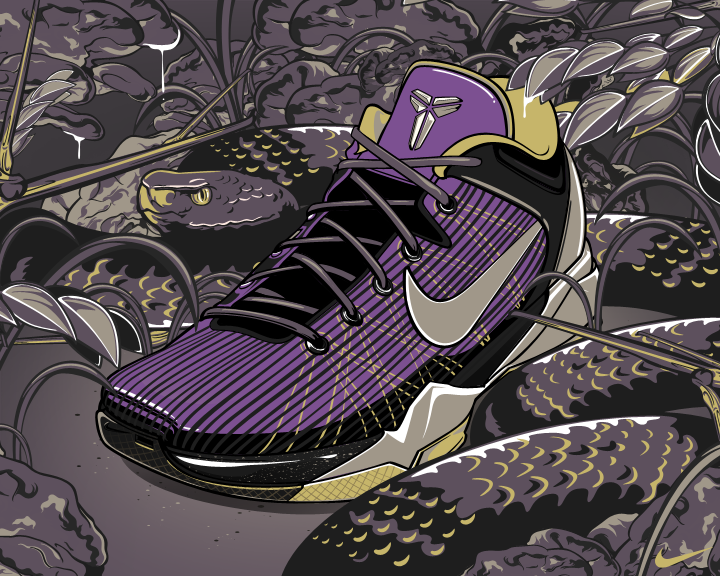 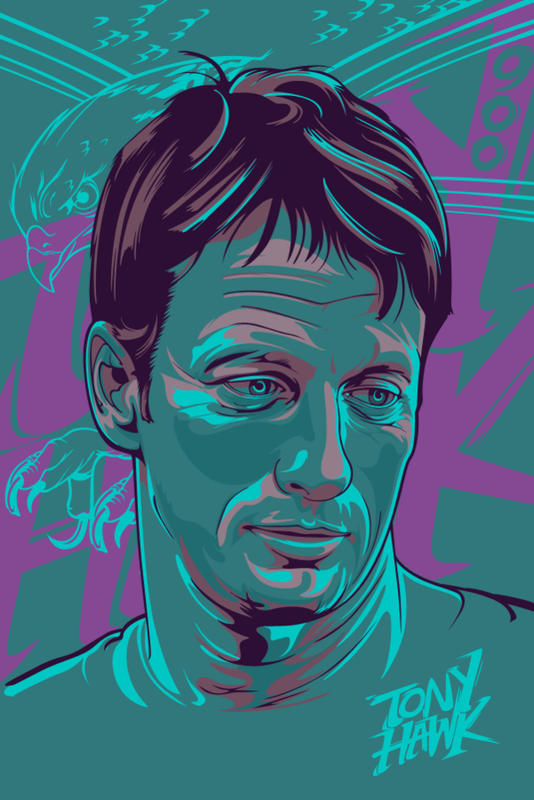 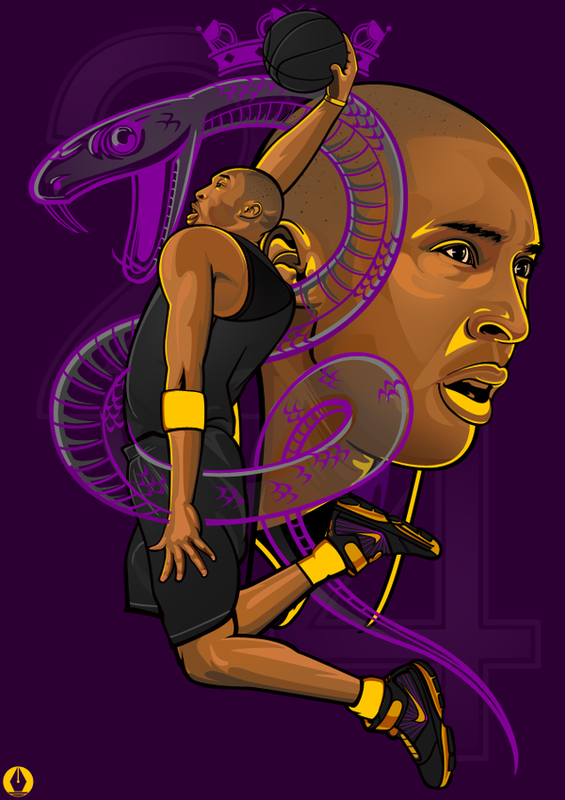 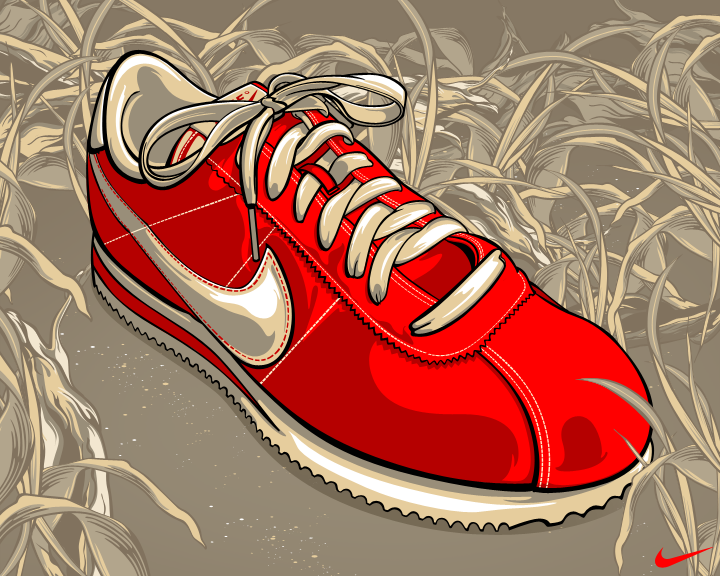 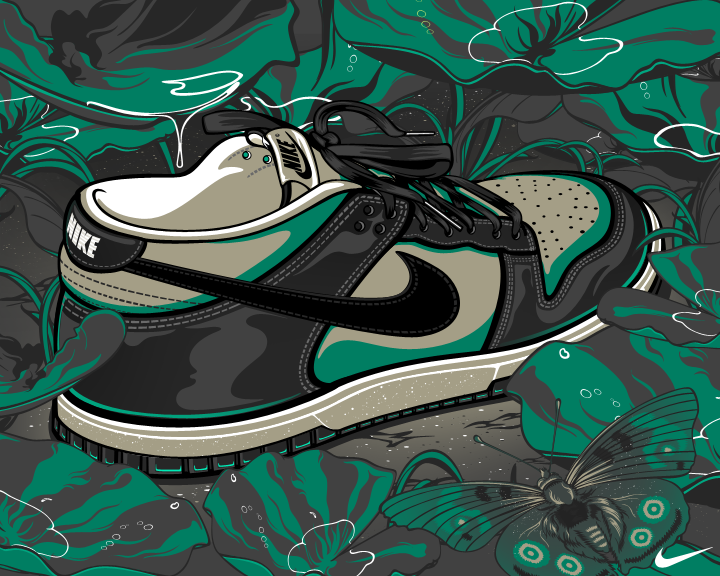 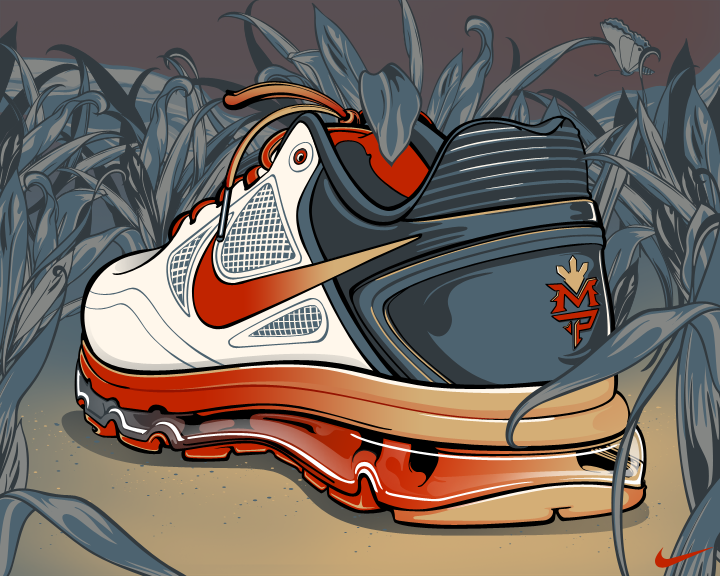 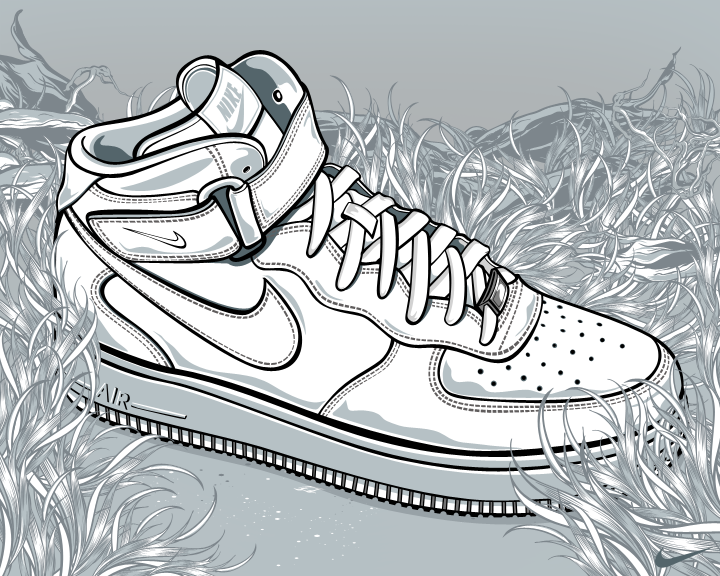 Filipino illustrator Rhafael Aseo has a really great style and bold sense of color, as exhibited in this series of Nike shoe illustrations. 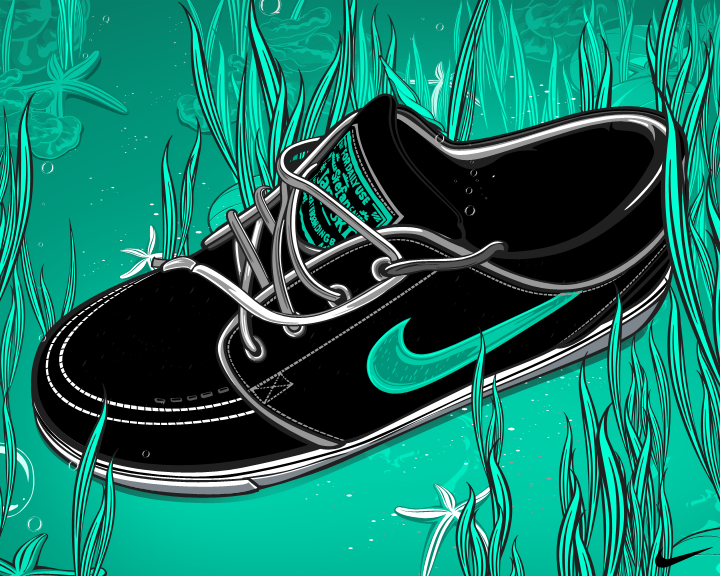 Love the contrast of the shoes in an organic setting… like he’s capturing them in the wild. 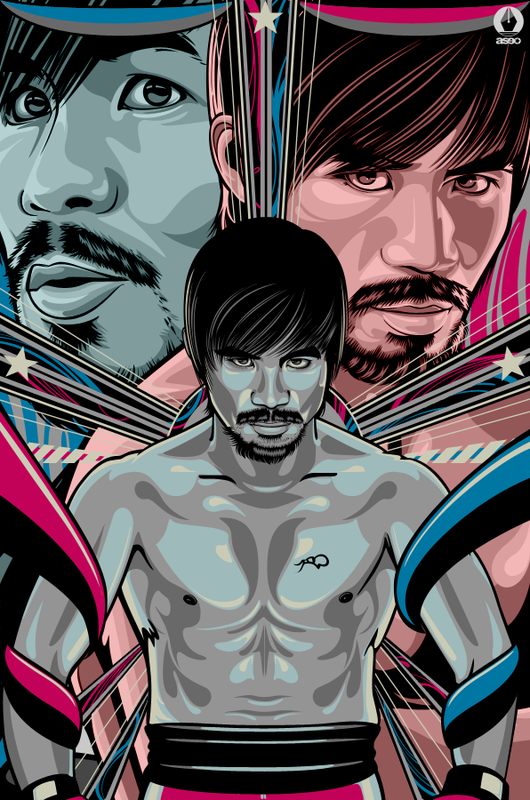 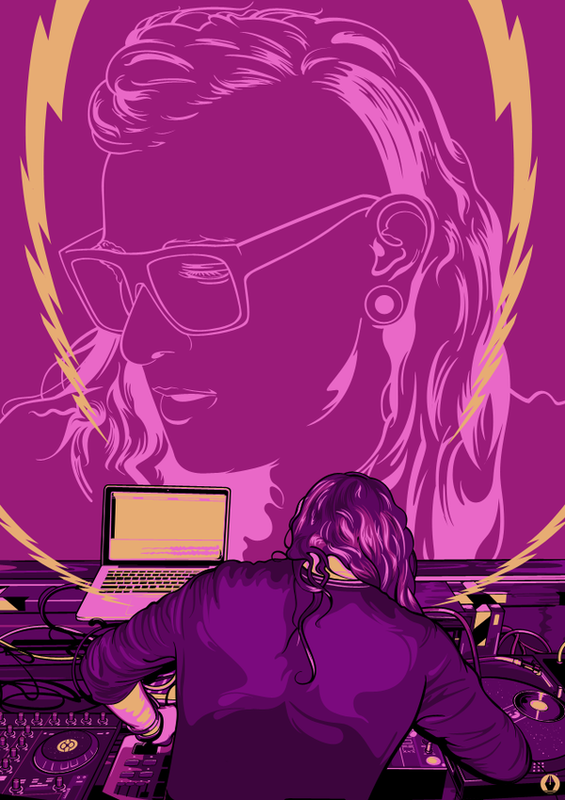 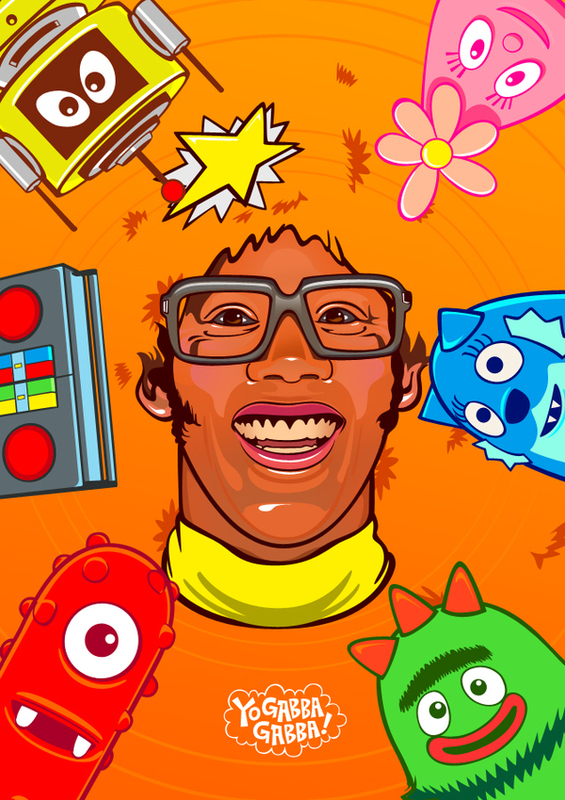 Also love Aseo’s portrait work, very talented dude! 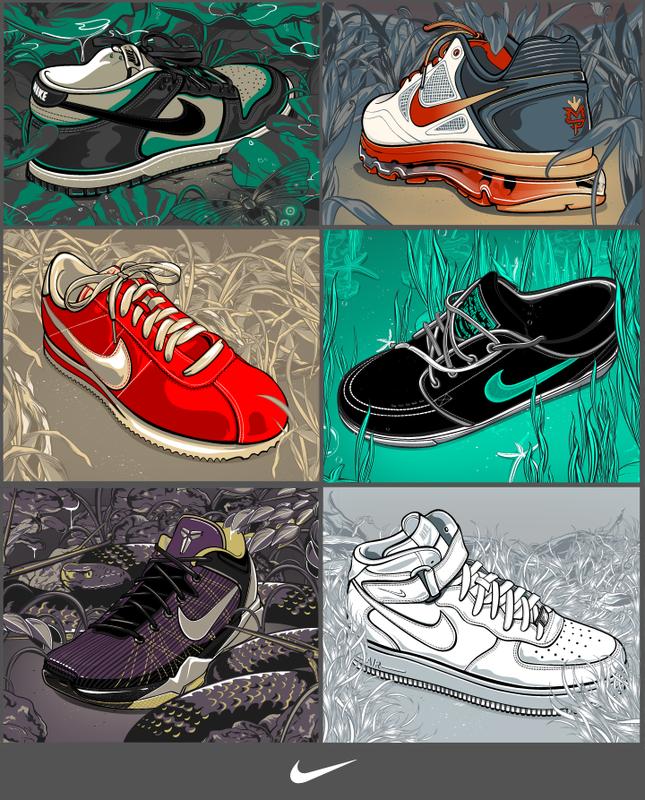 Tags Kobe Bryant, Manny "Pacman" Pacquiao, Nike, Rhafael Aseo, shoes, Skrillex, Tony Hawk, Yo Gabba Gabba!